Includes one bow and 3 arrows. The world will be watching… so prepare yourself with our Bow and Arrow Set. Lightweight black bow is equipped with a matching black grip and a set of three arrows. 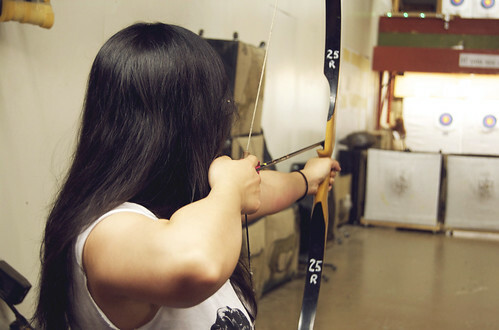 Practice your archery skills with our arrows with red suction cups at the ends.